Kur Mobile Massage & Spa turns your house, office or hotel into a serene haven and it relaxes you with all the desired luxuries of a Day Spa at the convenience of your location. At Kur Mobile Massage & Spa, massages and spa treatments are affordable luxuries for any special occasion such as wellness spa parties, corporate event, bachelorette party, bridal party, employee appreciation, and self-pampering. Enjoy the spa experience with services for Individuals, Groups, and Couples. No matter what your event is, you cannot go wrong with the enjoyment of any of our extensive selection of day spa services such as a wide variety of massages, facials, pedicures, and manicures before your big event to get things started the right way. With Kur Mobile Massage & Spa parties, you can indulge yourself and your friends with exquisite pampering at your very own tailored Spa. After your experience with us, your body will feel rejuvenated and it will thank you for those 60 minutes of relaxed, uninterrupted massage. Treat your friends to the best houseguest service they’ve ever received. With Kur Mobile Massage & Spa, we bring the day spa to you. With Kur Mobile Massage & Spa, massages and spa treatments are affordable luxuries for any special occasion such as wellness spa parties, corporate event, bachelorette party, bridal party, employee appreciation, and self-pampering. Enjoy the spa experience with services for Individuals, Groups, and Couples. No matter what your event is, you cannot go wrong with the enjoyment of any of our extensive selection of day spa services such as a wide variety of massages, facials, pedicures, and manicures before your big event to get things started the right way. 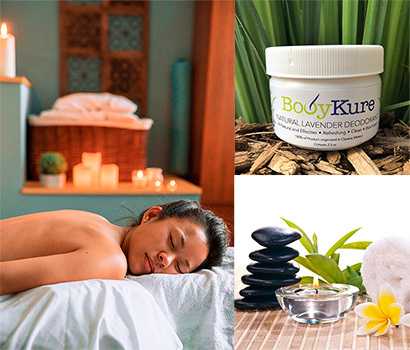 Kur Mobile Massage & Spa focuses on providing quality massage therapies in the comfort of your home or office. Browse our treatments to find which one fits you best. Here are a few things to do so our visit is stress-free. 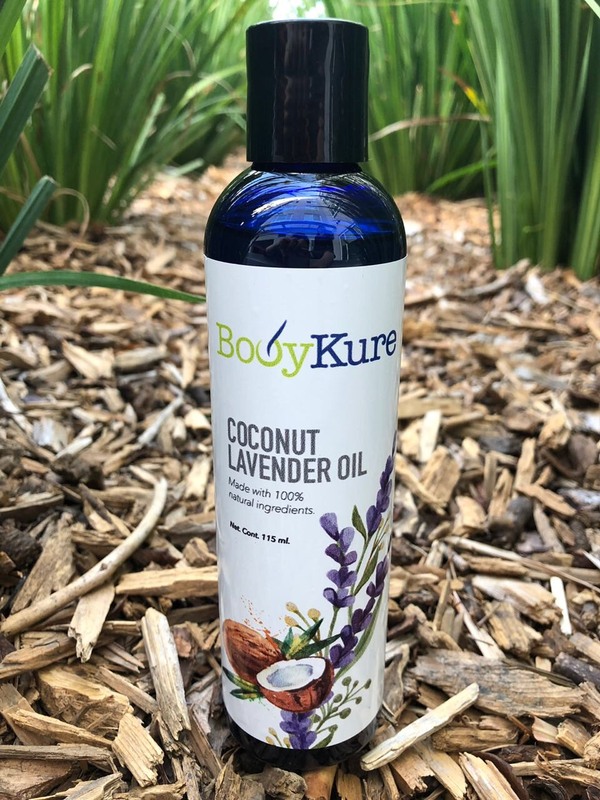 Buy a Kur gift certificate or one of our all natural Kur products for someone special today! Buy a Kur gift certificate today! Give the gift of relaxation. Buy a Kur gift certificate today!